In the context of Fund Governance, ILA works in close cooperation with ALFI, the Association of Luxembourg Fund Industry. The ALFI Fund Governance Forum aims to promote best practice in matters of fund governance including periodic review and update the ALFI Code of Conduct. ILA is Luxembourg's premier interlocutor on issues affecting directors and corporate governance and has developed, amongst others, various guidelines and recommendations specific to Luxembourg investment funds and management companies. ILA aims to develop highly qualified, effective and respected Directors, and regularly runs training and topical events on governance and funds governance. Details of upcoming training events can be found here. "This is our 9th edition of the survey where we were fortunate enough to gather insights from close to 100 investment fund and management company boards covering both retail and alternative products. The level of participation to this year’s survey clearly shows that the industry remains focused on governance. 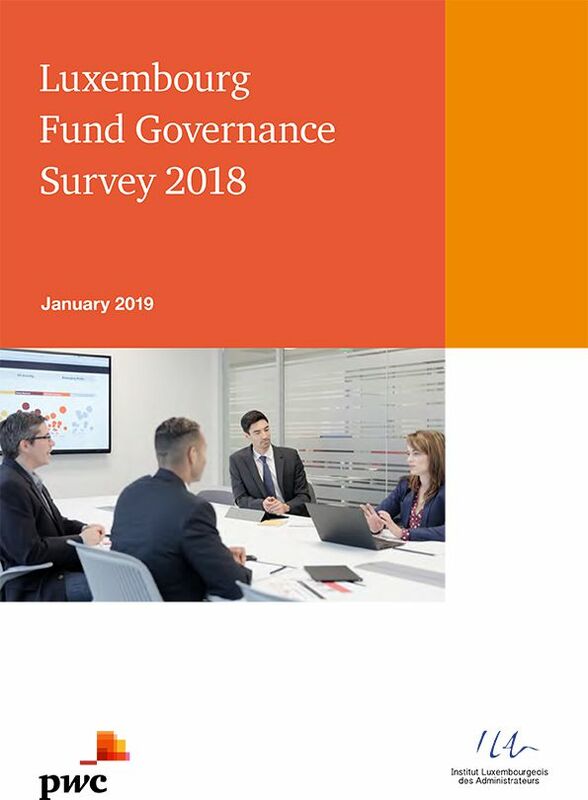 Our aim in preparing this survey is to provide boards with insights into current good governance practices and to further strengthen the overall governance framework of the Luxembourg fund industry."